Click on this logo to book direct with Holiday Autos. 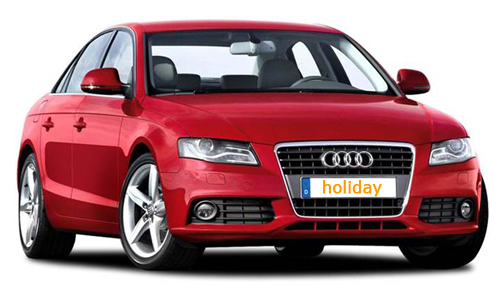 Holiday Autos' aim is to make your car hire experience as easy and stress-free as possible, searching the world for the best car hire companies and the best prices so that you don't have to. They offer fully-inclusive pre-paid car hire - so the price is the price, with no add-ons and no hidden extras. Holiday autos only work with the most reknowned global suppliers and the best local operators worldwide, ensuring you the highest level of service. Alamo, Avis and Hertz are among their top suppliers.